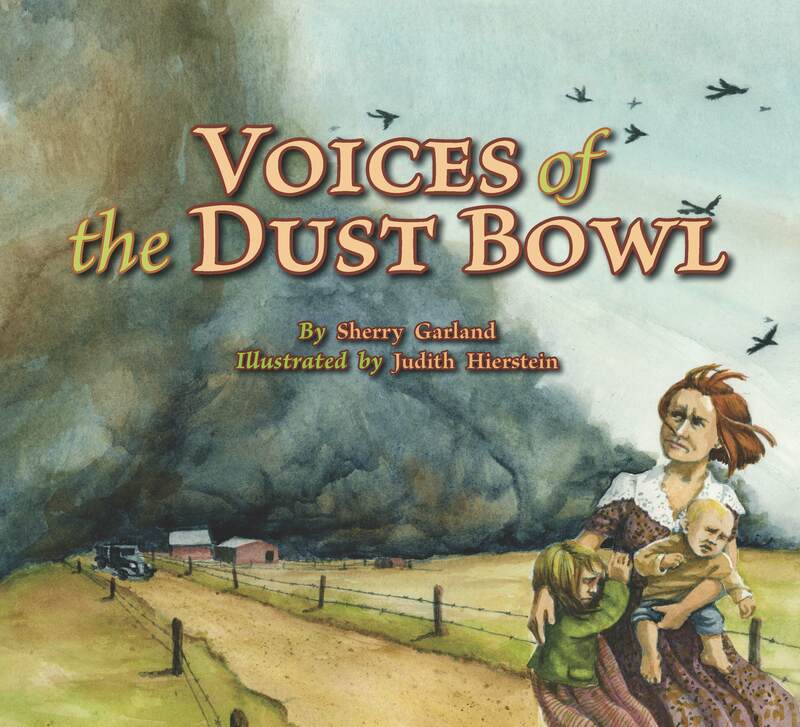 Houston author Sherry Garland has won countless award and accolades for her books for children and adults. Recently, I visited with Sherry to discover the secret to her success. We chatted about her childhood, her workday routine and most importantly, where she finds her inspiration. I’m a fifth generation Texan, the youngest of nine children. I was born in the Rio Grande Valley of Texas where my father was a tenant farmer but we moved a lot, so I lived most of my formative years in a small town west of Fort Worth. I don’t exactly have a “normal” routine. Each day brings something different. Last week I spoke at schools for three days. Yesterday and today I am doing manuscript critiques for the SCBWI-Houston conference. But, typically, I start the day by feeding the cat and all the wild critters outside, then read and answer e-mails. That can sometimes take up most of the morning, especially if the e-mail is a question from an editor or illustrator needing clarification on something in one of my historical books. I break for lunch and watch the birds while I eat. Afternoons are flexible, depending on what needs to be done. When I have a looming deadline for a novel, I type a daily schedule and stick to it. For example, Day One might be “write first half of rough draft for Chapter One….” And since many of my books are historical or set in other countries, I do a lot of research. That means going to the library, reading tons of non-fiction books, traveling to sites and interviewing experts. When I’m on a deadline I may work 10 hours a day. I usually stop work at 7 PM, watch a little TV, and then check e-mails again. I check Facebook late at night before I go to bed, typically at 2 AM. I allow myself to read one chapter a night for pleasure, usually a mystery novel for grown-ups. I write the book until it feels right. Some stories are meant to be picture books, others are meant to be novels and some books need to be non-fiction. Many times I have started a novel as MG, then later increased the age of the protagonist when I felt the story had turned too mature. Or, just the opposite, once I wrote an adult novel that didn’t feel right, so I changed it to a middle grade novel and it came out great. And, believe it or not, my most famous picture book, The Lotus Seed, started as an adult novel. I condensed the whole story down into 500 words and there it was, like finding a pearl in the oyster. When I’m writing a picture book, I cut down on descriptions and trim all the fat — it’s more like poetry than any other genre. I visualize the illustration to go with the words. If I can’t imagine the illustration, I know something isn’t right. When I’m writing a novel, I visualize the scene and write down what I see in my head. I like to write realistic fiction, so most of my ideas come from real life events, both historical and contemporary. For example, in my YA novel, Shadow of the Dragon, in one scene a Vietnamese teenager is beaten to death by a gang of skin-heads in Houston. That event really took place and inspired me to write an entire novel, even though the scene is only a few pages. My historical works are inspired by my desire to express how humans react to given situations, whether it be war or famine or storms. I’m very old school. Most of the authors I like are dead or old, like me. I especially like the southern authors like Mark Twain and William Faulkner. My all-time favorite novel is Harper Lee’s To Kill a Mockingbird. Among the living authors, I think Katherine Paterson is one of the best YA writers. Read as many books as you can in the genre you like Write and revise your work many times over until it sparkles. Get feed-back from a critique group. Join writer’s organizations such as SCBWI. Attend conferences to hear editors talk. Don’t expect to become rich and famous overnight. Patience is one trait that is required of all writers. I am in the final stages of editing my next picture book, VOICES OF PEARL HARBOR, illustrated by the talented Layne Johnson. I am working on two YA novels set in the 1960s; a contemporary YA mystery; a MG mystery; three chapter books; and too many picture books to list. Do you have any upcoming appearances? 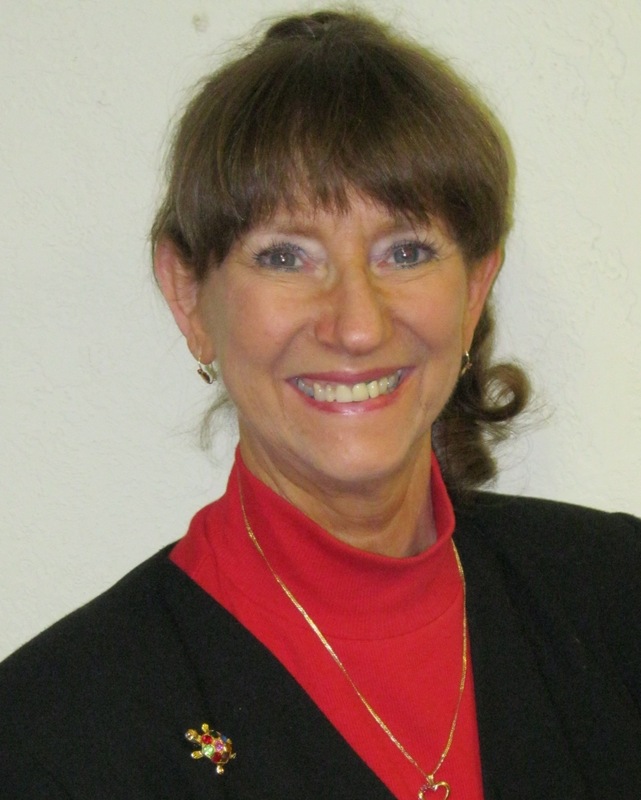 If you’d like to find out more about Sherry Garland, check out her website at http://sherrygarland.swiftsite.com/. Sherry’s books are available online or at your favorite local bookstore.